Today, the Rt. 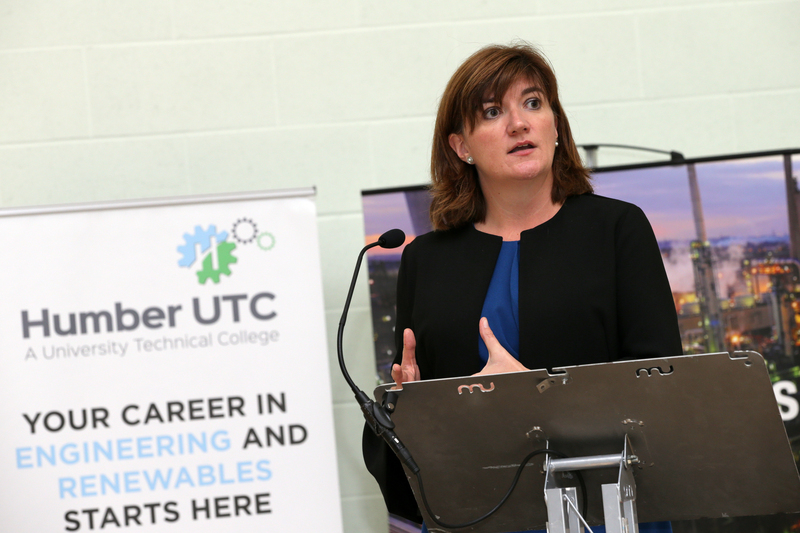 Hon Nicky Morgan MP, visited Humber UTC to celebrate Women in Engineering day. The day was a very positive and successful celebration, filled with opportunities for networking and discussion, supporting equality, diversity and women in the engineering industry. Humber UTC was also delighted to welcome Charles Parker, CEO of Baker Dearing Educational Trust, eighty-five female engineers, specialists, and representatives from some of our industry partners, such as Phillips 66, Cristal, Jacobs and ECITB to name but a few. The day started with a speech from Principal, Marc Doyle before lunch was served, offering time for networking and new partnerships to be forged. 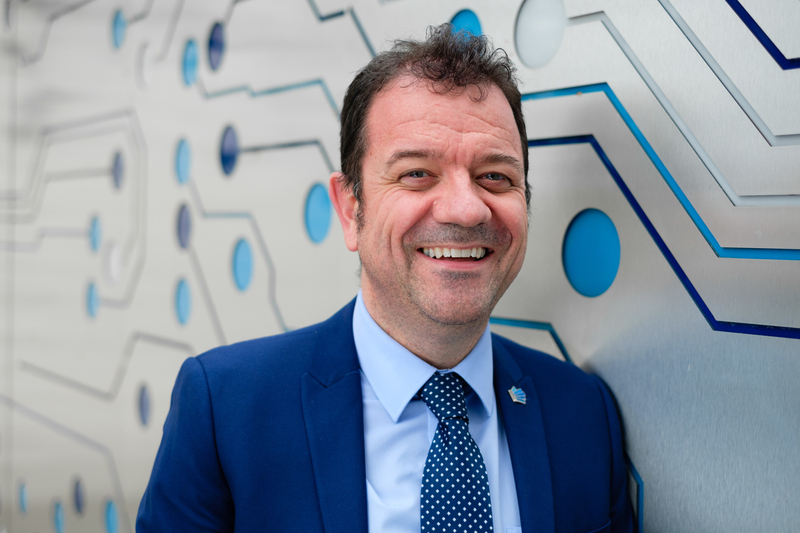 Charles Parker then delivered a speech about the UTC movement, and how they are a necessity for the future of the engineering sector in the United Kingdom. The keynote speech was then delivered by Nicky Morgan MP for Loughborough since 2010, and who was the Secretary of State for Education and Minister for Women and Equalities 2014-2016.